If you have been diagnosed with a hormonal problem and need to find a trusted endocrinologist in Broward County, you’ll have a number of great options to choose from. Reputable endocrinologists who have membership in the AACE (American Association of Clinical Endocrinologists) can effectively treat a wide range of conditions, including diabetes, thyroid abnormalities, menopause, infertility, and osteoporosis. Perhaps most importantly, these specialists can develop personalized treatment plans that can help you return to good health as soon as possible. In most cases, you’ll be asked to provide some basic medical information on your first visit. When specialists have information on your diet, nutrition, family history, and current medications, they’ll be able to rule out certain problems at the outset. A woman who is concerned about infertility might be able to give herself a better chance at getting pregnant by giving up a medication temporarily. Endocrinologists are crucial in determining whether a quick-fix is available or whether hormonal therapy or some other more complicated treatment is likely to be necessary. Urine and blood samples might be taken to help with the analysis. You will also want to follow a few basic tips for finding an endocrinologist in the area. Asking family and friends for a recommendation is a good start. Always ensure that your chosen specialist is “in-network.” You can also do some online research so that you can take a look at the credentials of physicians you are considering. If you are a diabetic, you will want to make sure that you are treated by someone who is knowledgeable about diabetes management applications and who will work with you if you need to start using an insulin pump. If you are specifically interested in overcoming fertility problems, you should always involve your partner in the process. Low levels of either estrogen or testosterone can interfere with attempts to become pregnant. Hormonal treatment, when done correctly, can go a long way toward solving this issue. 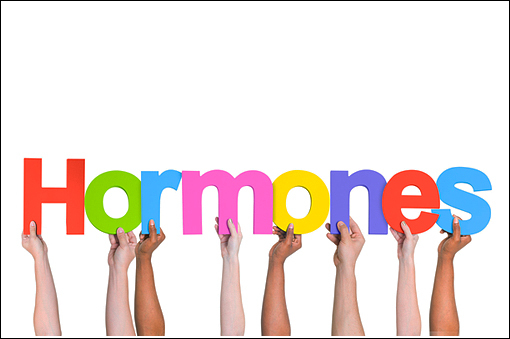 By seeing a trusted endocrinologist, you should be able to resolve your hormonal issues. Once a treatment plan has been created, you can continue to visit the specialist in the weeks and months ahead.